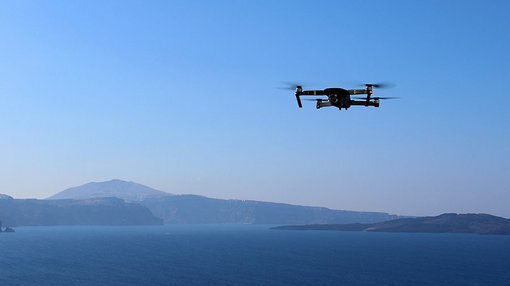 The IOT Group (ASX:IOT), a Sydney-based technology company focusing on consumer drones, has told the market it has now completed its planned expansion into Europe, courtesy of Amazon. Amazon recently splashed down in Australia, as part of its global expansion phase which includes operating a fully-serviced distribution centre and hundreds of local staff in Melbourne. Taking advantage of Amazon’s distributive clout, IOT has signed a deal that sees the ASX-listed small-cap expanding its retail network into Amazon UK and Amazon Europe. As it currently stands, Amazon is by far the most dominant online retailer in the UK, Ireland, Germany, France, Italy and Spain, accounting for a 27 per cent share of the UK market and a 40 per cent share of the online market in Germany. More broadly, Amazon accounts for anywhere between 25 and 50 per cent of all online e-commerce within the EU. IOT has developed two potentially trend-setting products — the AirSelfie and the ROVA — designed to be affordable and attractive for consumers. Market exposure is the next logical step. IOT used both products to sign several exclusive distribution deals in the Americas, Europe, Oceania and Asia, with Bloomingdales, Amazon, Best Buy and Telstra all stocking IOT’s products online and at store locations across Australia, the UK and the US. Its most recent deal is with Ingram Micro Inc, as we announced on Finfeed yesterday, which enables IOT to create a strong UK and European distribution channel for its products. IOT’s 2017 double-launch of its ROVA and AirSelfie products has been a successful one for the company, with over 15,000 units already sold and many of its contracted suppliers requesting “multiple repeat orders”. The company advised that orders are now “being processed” and deliveries are continuing at a strong pace this week. 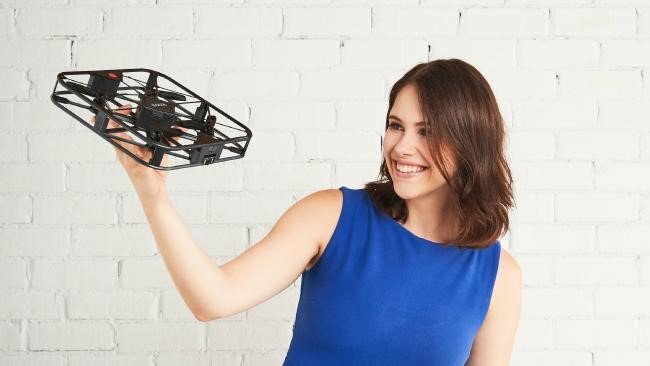 IOT is now in the advanced stages of rolling out its AirSelfie and ROVA products in the US, Canada, Australia, New Zealand, Latin America and South America. According to initial sales figures, IOT has got itself a consumer hit which is already going viral among young adults and millennials. IOT hopes to generate around A$6 million in sales revenues over the course of the fourth quarter of 2017 through the first quarter of 2018, with the drone products widely available in time for Christmas — the busiest consumer spending streak of the year. One of IOT’s inherent competitive advantages is that its product range is being pitched at the entry level hobbyist with affordable price points that maintain core functionality. However, over time drones have the potential to influence several industries in unique ways. Drones have the potential to augment entire industries, such as news reporting, events coverage, mapping, reconnaissance, farming, policing and emergency services. These broad societal applications will likely take several years to manifest, but the wheels are already in motion across several of these industries. In the midst of this growing momentum, IOT intends to deliver affordability in tandem with functionality on a par with leading manufacturers such as Apple and Samsung. If successful, IOT could take up a unique market position in the rapidly growing consumer electronics sector across developed economies (US, Europe, Japan) as well as their developing counterparts (China and India).